How can we interpret them? 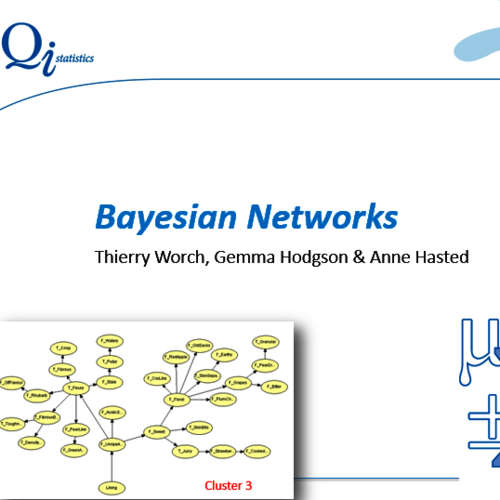 A tour through the world of Bayesian Networks! 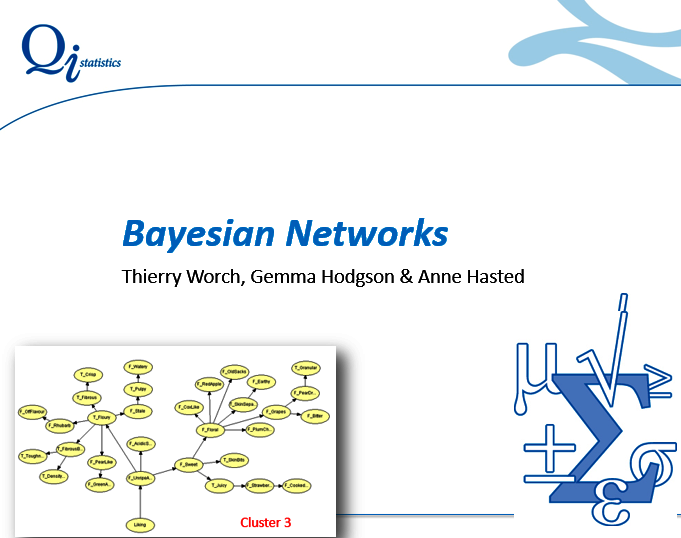 Do you want to understand how you could use Bayesian Networks? 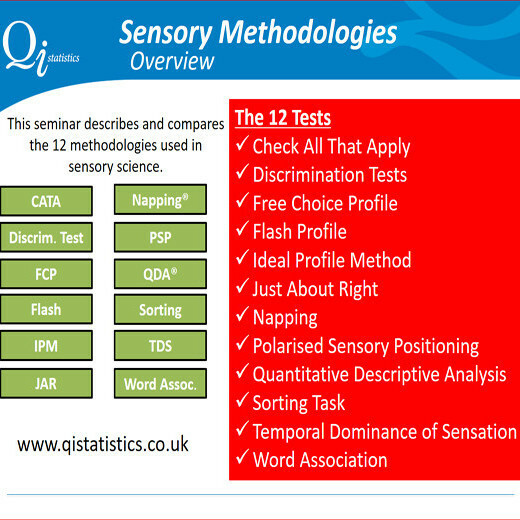 Find out what they are, understand the terminology and see some examples? - What are they and why BN? - What are the fundamentals of BN? - How are BN built? 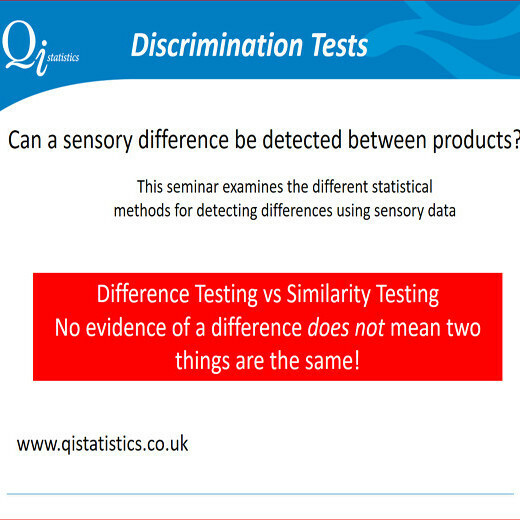 - How can we interpret them? 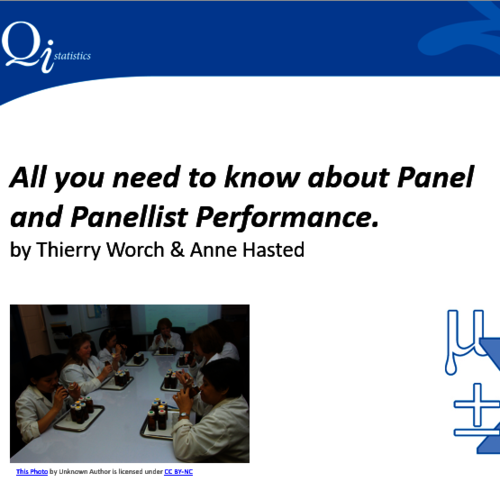 When you complete your purchase you will receive an email with a link and password for the webinar video, which is hosted and viewable on the professional Vimeo site. Any information you submit will be handled by Qi staff and not used for any purposes other than the software/course registration and payment systems requirements. We will never sell or pass on your personal data for marketing purposes unless you give us permission.